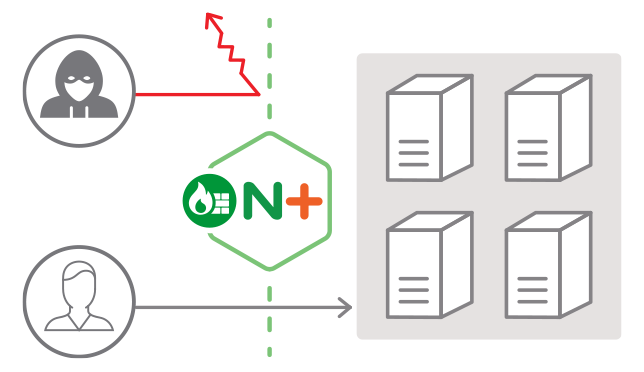 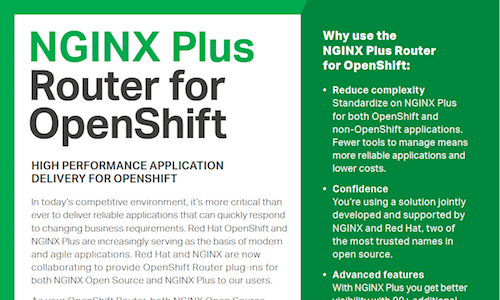 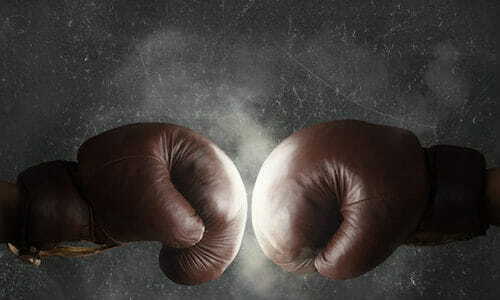 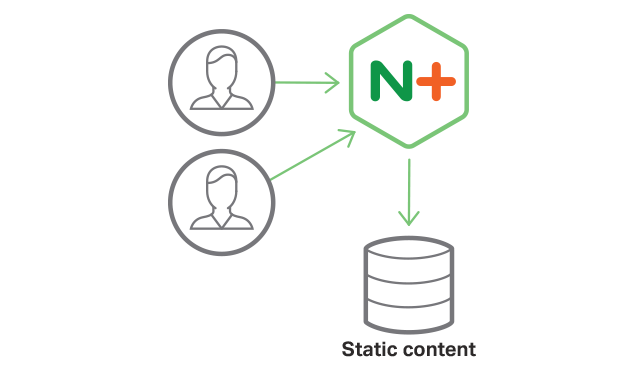 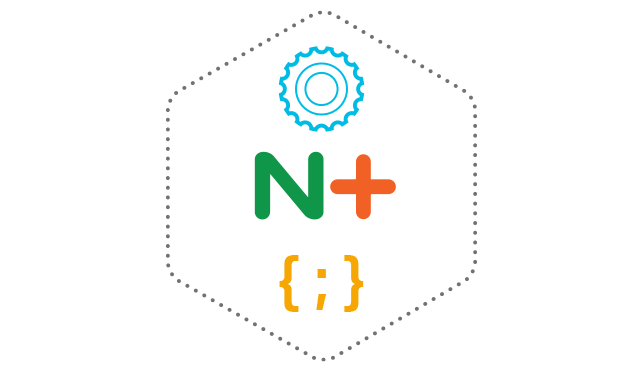 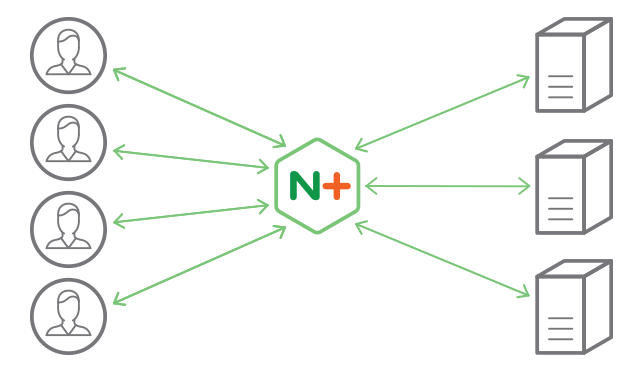 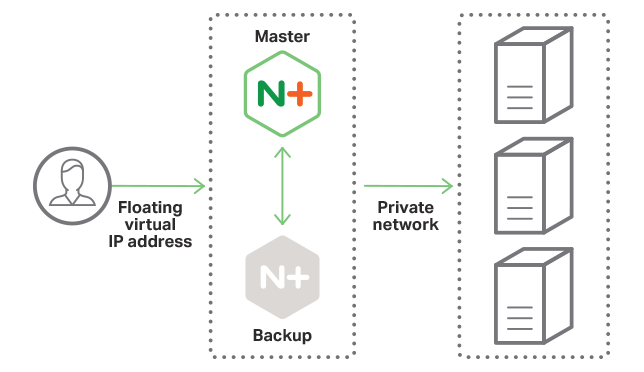 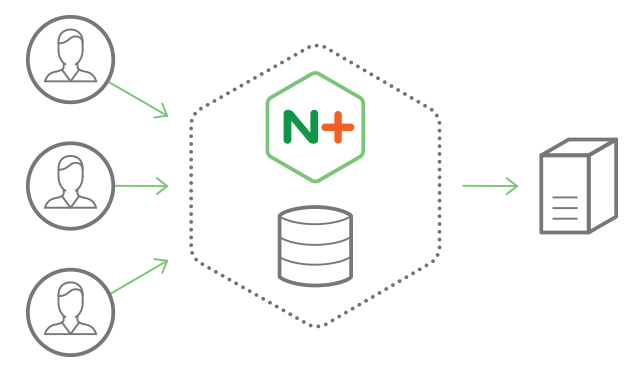 NGINX Plus is a software load balancer, web server, and content cache built on top of open source NGINX. 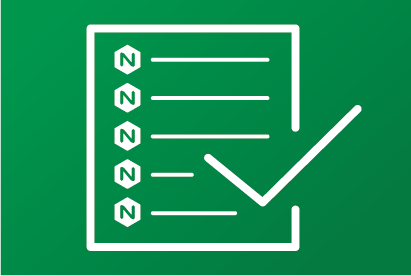 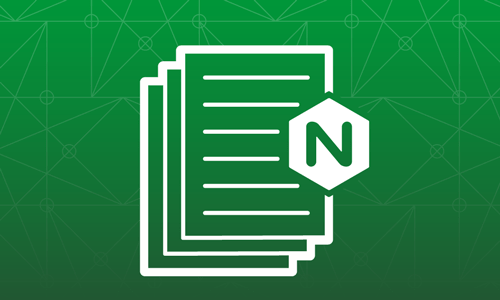 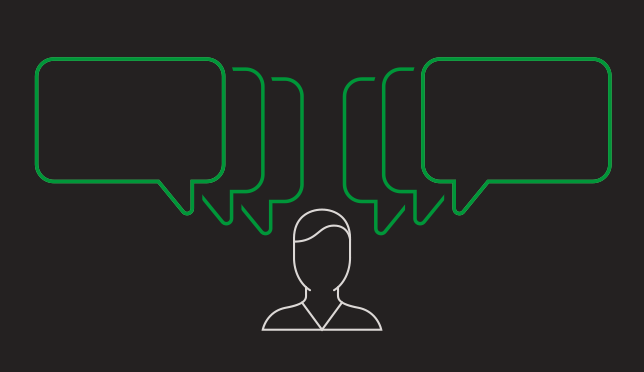 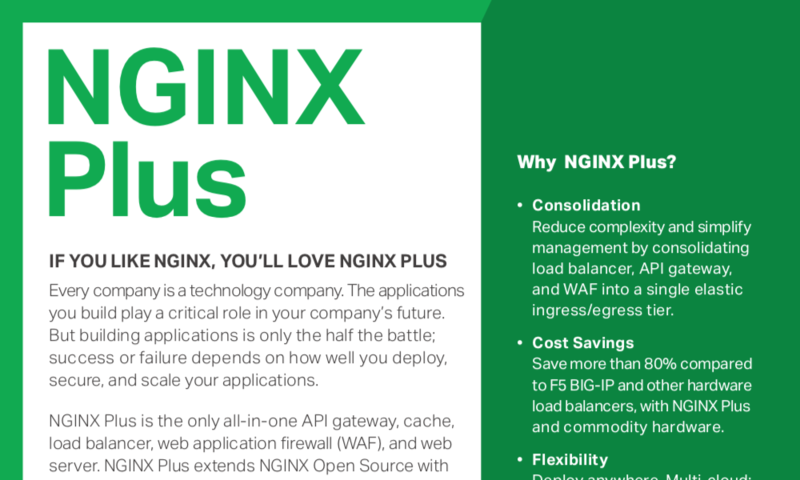 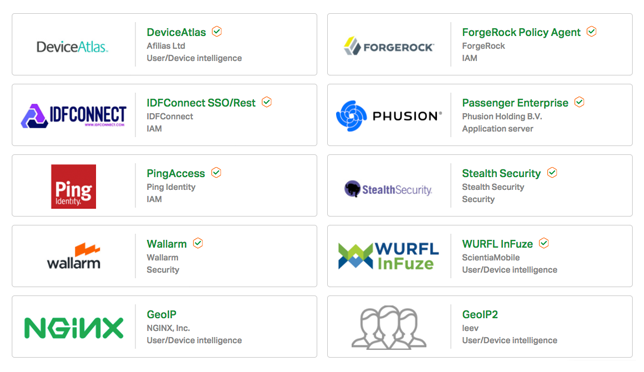 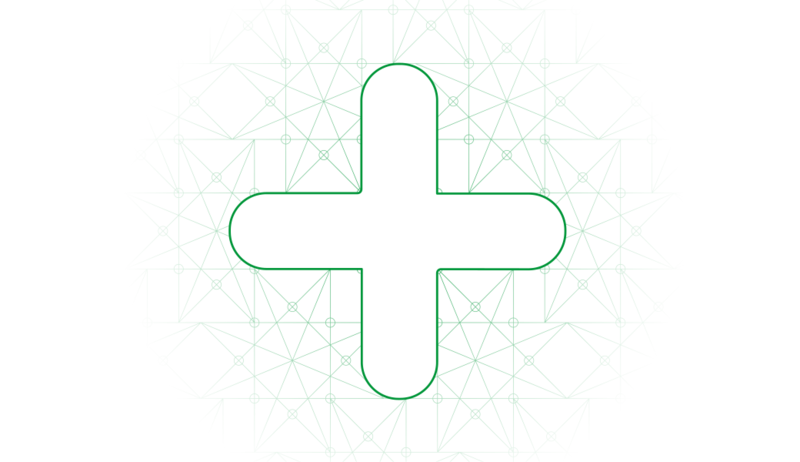 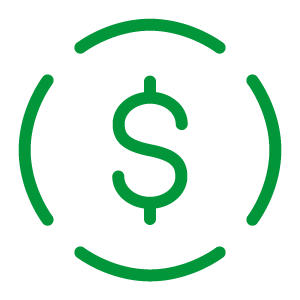 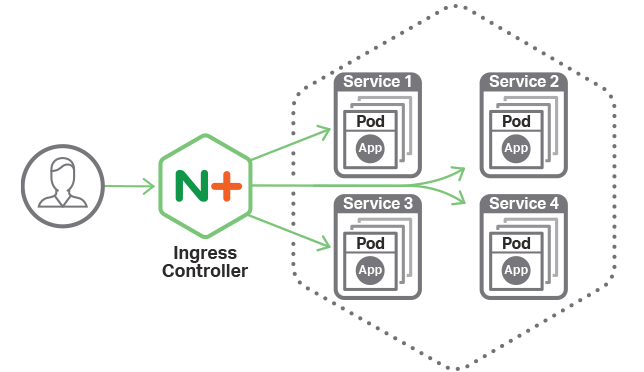 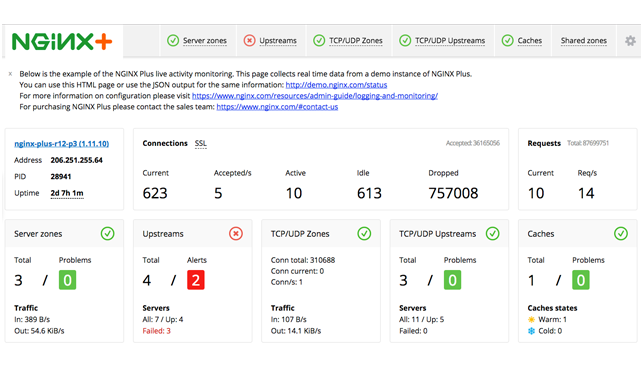 NGINX Plus has exclusive enterprise‑grade features beyond what's available in the open source offering, including session persistence, configuration via API, and active health checks. 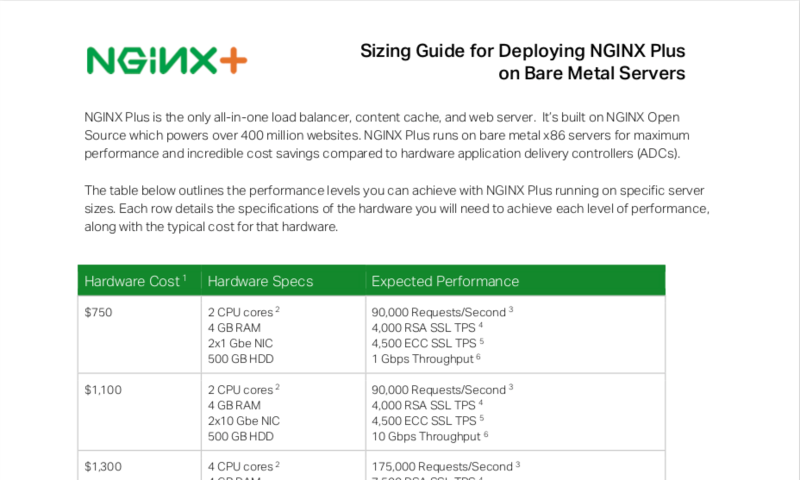 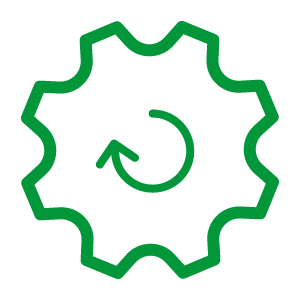 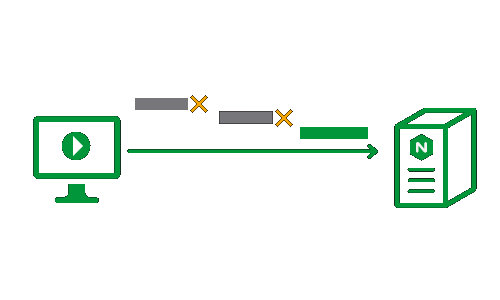 Use NGINX Plus instead of your hardware load balancer and get the freedom to innovate without being constrained by infrastructure. 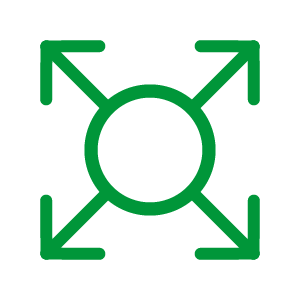 For more technical specifications and lists of features and modules, see full technical specifications.